My work is all about conversations and relationships and so I’d love to find a way to have a connection with you. 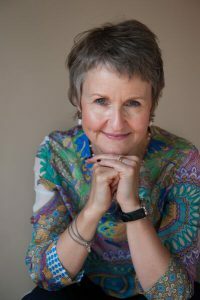 Whether you’re interested in finding out more about my work, want to know about some good books on leadership or teams or share your own experiences of developing leadership, I’d love to hear from you. You can follow me on Twitter, find me on LinkedIn, email me or sign up for my monthly blogs. Or call, of course. Whatever, I’d love to be in touch with you – and who knows where a connection might lead. I am currently writing up my Research Survey into Leadership and Love You can read more about this on the Leading from Love page – I’d love to hear what you have to say.